But the wishful wranglers asked for a mere few minutes of ear-cocked concentration – how could a request like that be dismissed? 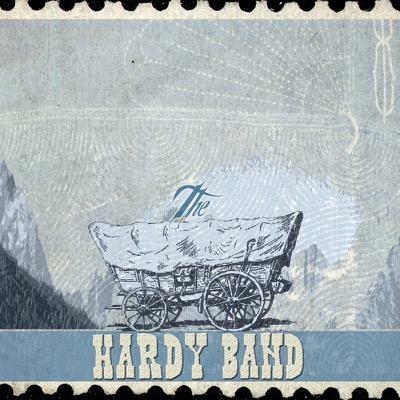 So here is The Hardy Band. Put simply, the group put their spin on Country, Folk, Americana and Bluegrass influencing acoustic pop sounds. The Americana vibes appear early and glaringly from a first listen, intertwined with spacious folk and longing lyrics of Get Out of Here shared in duet, with the subtle, enchanting harmonies continuing in Right Here With You. There’s no doubting that this lot are a bunch of hopeless romantics, continuing to share their melodic notions in Be The One She Needs before a foot stomping number coming by way of Get Over You. As simple as it is, Any Ideas is still a charming little listen, and still manages to vie for some listening time.